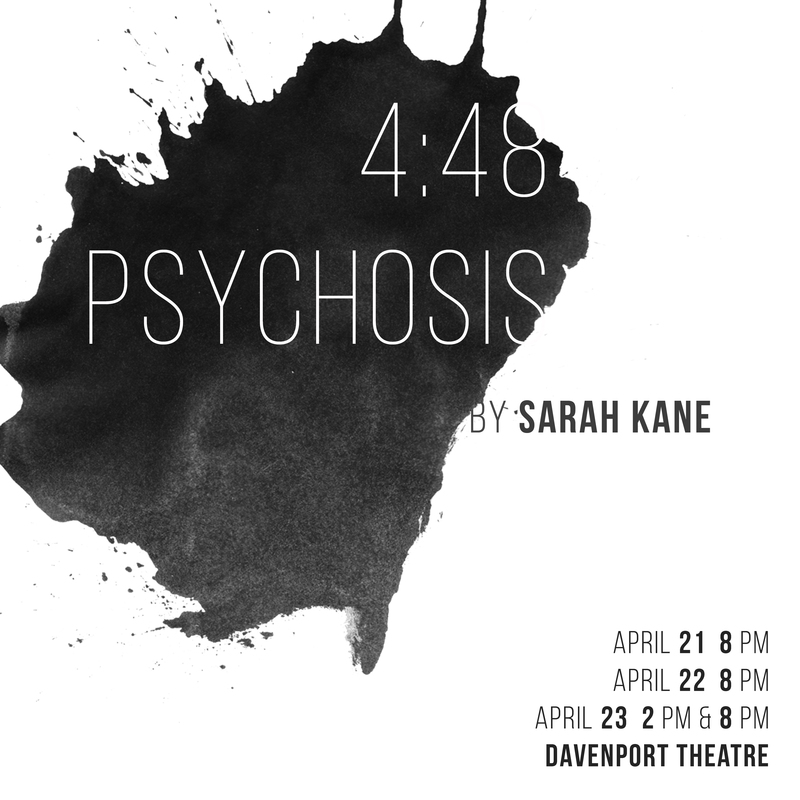 4.48 Psychosis is composed of twenty-four sections which have no specified setting, stage directions or characters. Its language varies between the naturalistic and the highly abstract or poetic, an extension of the style which Kane had developed in Crave, where she had begun significantly to marry form and content. This staging is an experiment in devised theater featuring projections and extensive sound and music.